The Health Centre is a purpose built building that is light and spacious, with easy access for wheelchair users and children in prams or pushchairs. A special play area and facilities for children are available. We have ample car parking space adjacent to the building which also provides disabled parking facilities. We also have a pharmacy — Sheppards Chemist — situated within our grounds for convenience. They also offer a home delivery service. We have designated car parking spaces for patients with disabilities adjacent to the building. All patients with disabilities are offered assistance on arrival. Reception staff can then assist patients into the building to access any of the services and we also have a wheelchair available if needed. All our services can be provided on the ground floor which allows all patients easy access. We have specially designed disabled toilet facilities and low reception desks to aid patients when making appointments or enquiries. Our practice leaflet can be made available in large print, Audio, Braille and CD/disc. Please ask at Reception if you require our leaflet in any of these formats. 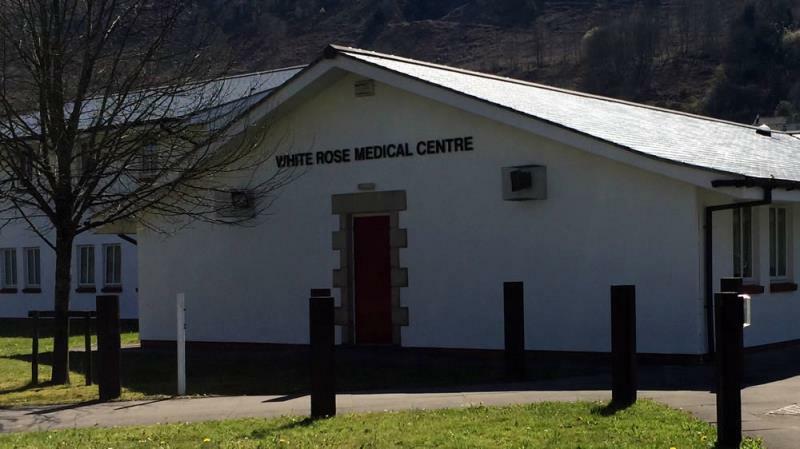 The surgery is based within the newly constructed Rhymney Integrated Health and Social Care Centre. This is a large purpose built building which houses a wide range of health and social care services. 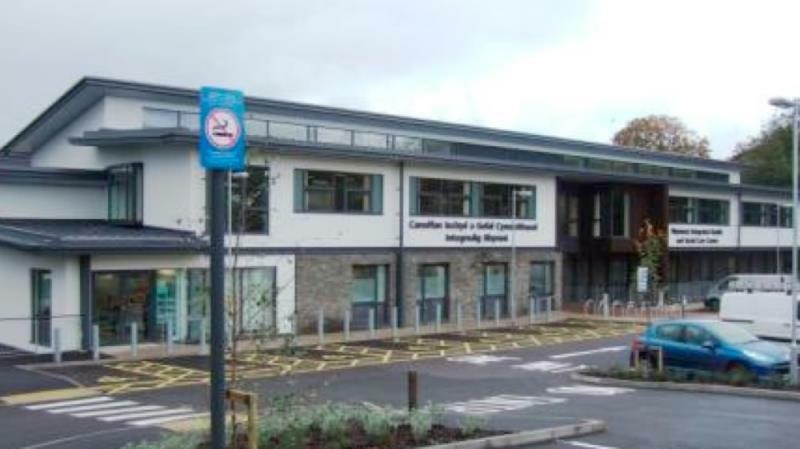 The Rhymney Integrated Health & Social Care Centre brings together a number of health and social care services making it much more convenient for local residents to access services and for staff to work in an integrated way to provide the best care. As well as our surgery there is a dentist, pharmacy and optometrist on site. In addition there are health visitors, social workers and district nurses based here. The building has disabled access with ramps and lifts available.